Vesper Carpentry and Construction Ltd - Builder, Carpenter based in Havant, Hampshire. 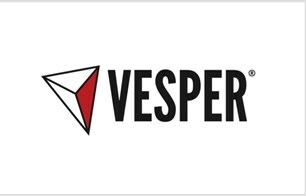 Vesper Carpentry and Construction was founded three years ago with a manifest committed to providing exceptional quality. In our short trading history we have delivered an extensive portfolio of distinctive projects varying from small home renovations to individual new build developments. our founding director is a specialist in a variety of areas due to his 10 years of experience within the trade. He is actively involved in day-to-day operations. Our operational reach extends across the South Coast of England.